We were assured by our Head Technician that he would have something for us by the 31st October, the anniversary of our first release. He clearly isn’t going to make that deadline, and has been reprimanded accordingly. He blames the workload that we place on him, but we know he’s been moonlighting, producing illicit remixes and even lining up releases on another label. We have, however, managed to secure a piece that was destined for Volume 3. 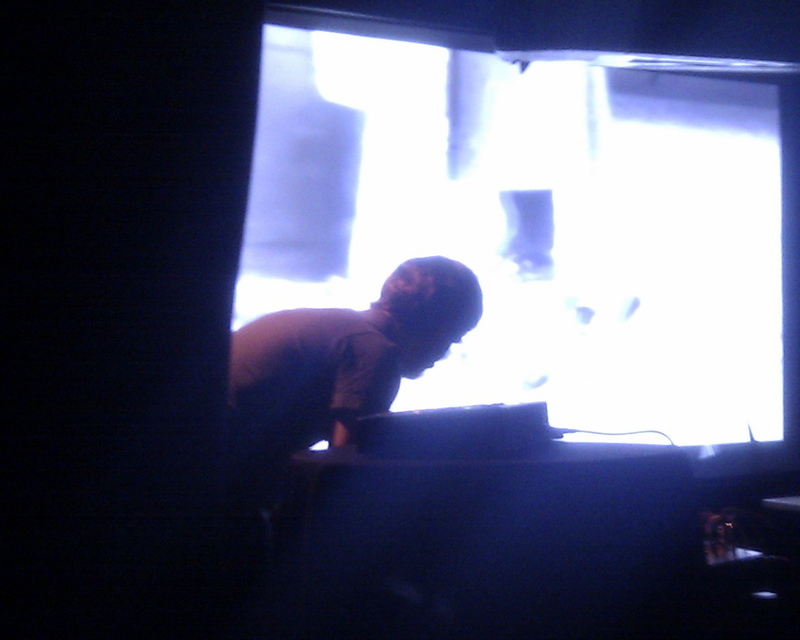 HT won’t reveal his reasoning for leaving this track off the (hopefully) forthcoming LP, but we think it’s rather good. Please find relevant material here. Once again, as part of our continued quality control procedures, please make us aware of your thoughts on this, and all, matters. …the Head Technician in the wild. Approach with caution! Big ‘shout’ to Joe, Jim, Julian, Ian and Jez for making it a much less nerve-wracking experience than it could have been! Images courtesy of @lemurcom and @folkhogskola. A good old-fashioned youth club disco! Gulp! The Head Technician has only gone and agreed to play a live set for Belbury Youth Club at The Outer Church! Here is the track-listing for our Weird Tales for Winter mix as broadcast by Resonance FM on 29/1/11. It’s now available to download here. Jackal’s Doom Disco – Do You Hear Them? 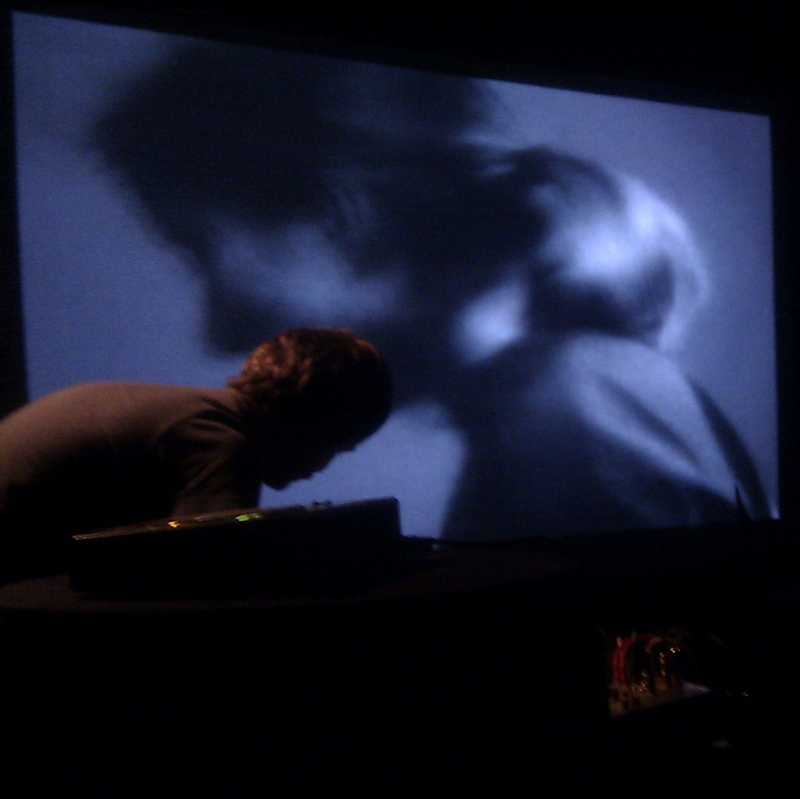 Our sincere thanks go to Jonny Mugwump for giving us the spot, and for curating such an amazing series of programs. 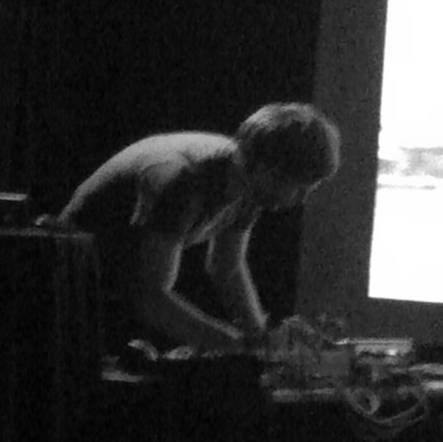 Here’s a Borg (Google) translation of a rather nice review of “Black Mill Tapes Vol 1.” at Playlist Society. My thanks to twitterite @_Ulrich_ for the kind words. “I have some end of the world albums that I like. Albums that remove the film of life with a simple gesture, and I know full well that they can accompany me until morning, waiting to be quiet with the first rays of sun. A disc can also be a meeting of the world’s end, some lines written on a website or a few characters thrown enigmatically on a social network. Either we should move on, or our curiosity is drawn to this strange elsewhere, calling us in silence. A chance encounter that in other times would not have happened at that time, but years later. Face it, I would never have listened to Pye Corner Audio Transcription Services if, at the beginning of this month, the British magazine Wire had not tweeted their interest in this disc. I have never regretted that click since there is not a day where I do not listen to some tracks. Black Mill Tapes Vol. 1 is a thinly disguised tribute to the work of the former radio entity, a cult, the now famous BBC Radiophonic Workshop, which popularize better than most electronic music on the BBC (radio and TV) through its jingles and sound effects. The trademark sound of the BBC until 1998 was signed by the musicians of this British public service. Few know that the series Doctor Who was made in the workshop and a woman who is more, Delia Derbyshire. Black Mill Tapes Vol. 1 pays tribute to that time (blessed by the gods, some would say) where the music was created to serve the common good and general. And it is not insignificant that the title track We Have Visitors is a snap leaning on Doctor Who theme, adding an undeniable kosmische dimension. The eleven tracks on the album draw on the collective memory of the old lady. Short pieces that have the desire to forge an atmosphere of another time and the end of carnival. We can consider this bias lunar leave nothing to chance and the state. This digital work has permeated the historical necessity and carries with it a natural imprint, a thread that leads us on paths through known and sometimes unexpected. 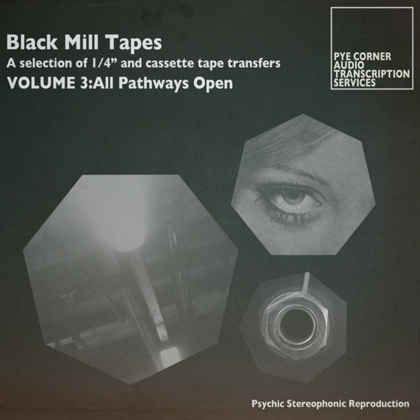 Individually, the titles of Black Mill Tapes Vol.1 accompany a harmless the listener, as a complete work it induces the existence of a natural material, an intuitive knowledge of a kinetic law and film. Better than elsewhere, this disc gives reason to Jacques Derrida when it told us that the past is now haunting the present. This disc nostalgic know-how of his interviews a spectropoétique electronics, devised by what we guess a few mad scientists, retired from the world, in a studio in London. Everyone knows, the BBC Radiophonic Workshop is dead, distressingly buried for economic reasons but it is reassuring that their spirit lives on. 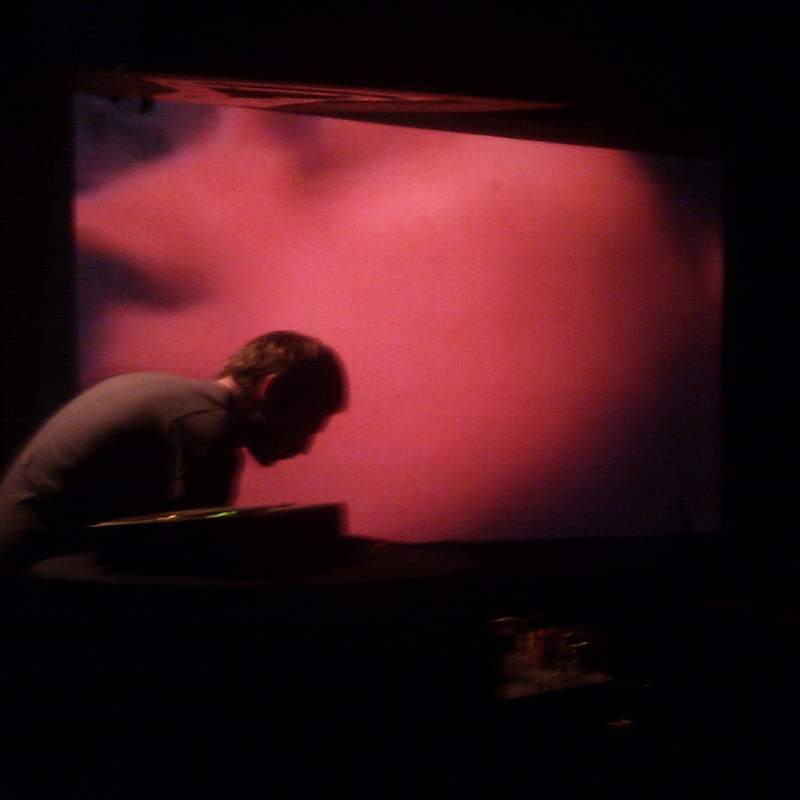 Well, ‘Black Mill Tapes Vol. 1’ has been out about a week now. Many thanks to those who have already bought it, and to those that have yet to…what are you waiting for? Go get it! The Head Technician would also like to take this opportunity to thank all the fine folks who have provided support and encouragement along the way…you know who you are, and if you don’t, this is me telling you!